I will be teaching you a simple steps to switch off Apple iMessage. You really need to do this before selling off your iPhone/iPad to port to a non-Apple smartphone. 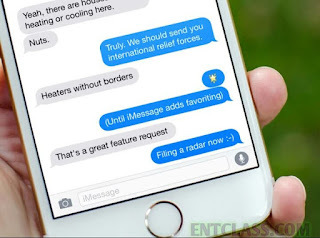 Switching off Apple iMessage before selling off your iOS device will allow you to receive text messages sent to you from an iPhone after porting to a non-Apple smartphone. Below are the easy steps to switch off Apple iMessage and FaceTime. ==> Transfer your SIM card to your iPhone. ==> Go back to Settings. ==> Locate and Tap FaceTime. If you have given your iPhone away, or lost it, or someone has stolen your iPhone, you can turn off iMessage by visiting the Apple website. I hope you find this useful. Why not comment and Share? Switch off Apple iMessage and FaceTime. How to turn off Apple iMessage and FaceTime. Apple iMessage app download online. CAN WE FIND THIS ALSO ON TECNO?